Countless cruise lines recognise the effortless allure of Berlin, and so day trips and city discovery tours are featured heavily in many cruises to Northern Europe and the Baltic Sea. The gateway to Berlin is the charming seaside port of Warnemunde, sitting pretty on Germany’s northern coast. Popular for its beachy resort town atmosphere, fresh seafood and classic lighthouse with panoramic viewing, Warnemunde makes a welcoming introduction to all visitors of Germany. Embark on a journey inland by coach or train and you’ll find yourself in the captivating capital city of Berlin. A dazzling time-warp, Berlin preserves old world histories whilst housing a trendsetting and progressive edgy culture that fascinates many. 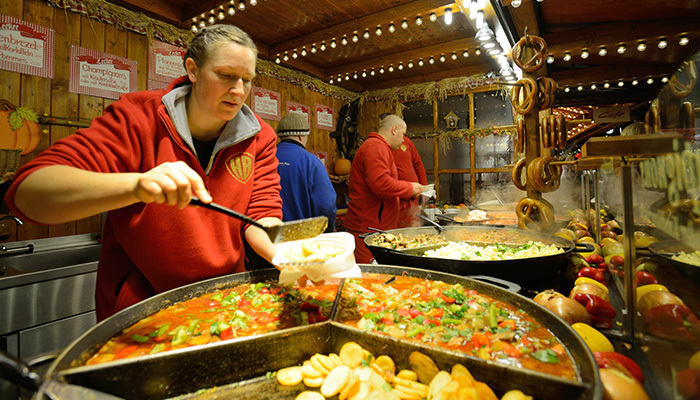 Berliners are friendly and free-spirited with a dash of traditionally frank German folklore. The city has much to offer and a trip here is guaranteed to be one you won’t ever forget. Walk back in time during your trip to Berlin as notorious historical landmarks loom on almost every corner. 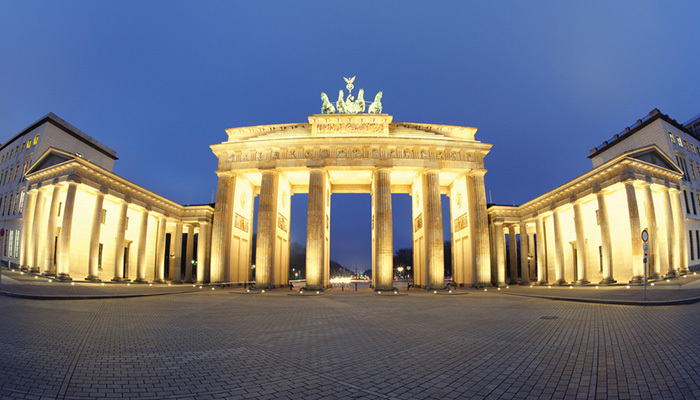 Pass through the towering Brandenburg Gate, marvel at the presence of the rebuilt Reichstag, reflect at the Holocaust Memorial or visit the official site of Hitler’s Bunker. All within walking distance from Brandenburger Tor underground station. Take a short journey on the S-Bahn to Checkpoint Charlie and learn of this world famous gateway, the history of the Berlin Wall and the many who risked their lives to break through to the other side. As one of the largest cities in Europe there is a lot of ground to cover when it comes to sightseeing. 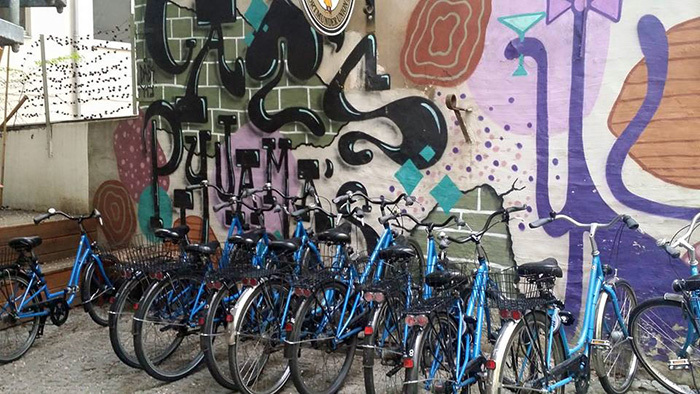 If you’re short on time, bike rental is a great way to see the city and also very easy to come by. If you have an afternoon to spare take a relaxing boat trip along the River Spree with multilingual commentary or pick up a hop on, hop off double decker bus to see the city’s main attractions. Staying for a day or two? A trip to the top of the TV Tower is a must for real wow factor views and a 360 degree lookout over Berlin. Perfect for mapping out your next move. Berlin is a cultural nerve centre with over 150 museums, a dedicated museum island, galleries, bohemians and more at every turn. You can see ancient history including Nefertiti’s Bust in the Neues Museum, cool contemporary art at the KW Institute, check out music memorabilia at the Ramones museum and discover some truly awesome street art whilst exploring on foot. The East Side Gallery should be high on your hit list. 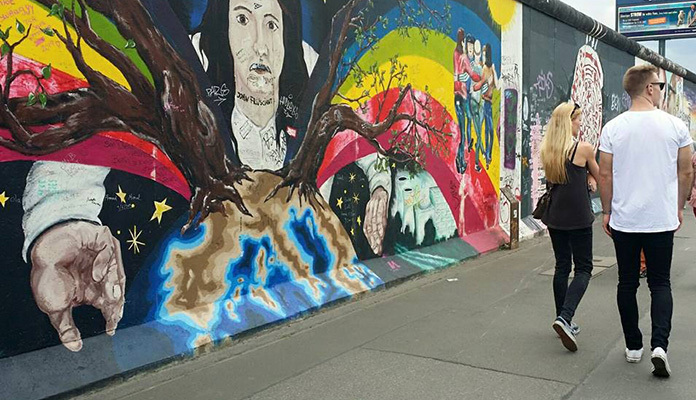 Walk along the largest remaining section of the Berlin Wall and admire the commissioned wall murals, representing Berlin’s unique appreciation of street art. You can happily fuel your afternoon touring with a couple of Stein’s (large beers) and a currywurst if you want a typical Berlin snack. However, being in an affluent cultural melting pot you are also surrounded by delicious international cuisine from Turkish to Vietnamese and everything in-between. Great burgers and brunch spots are in abundance (try Burgermeister take-out and Cabslam California breakfast), plus great food and drink comes cheap so you don’t need to skimp on the sides.